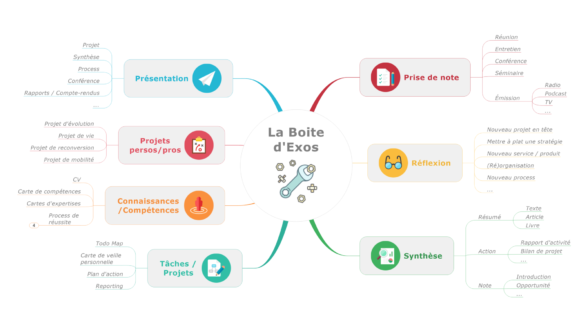 Dans ce post nous invitons PROFESSIONNELS, UTILISATEURS AGUERRIS, mais avant tout PASSIONNES à nous parler du MINDMAPPING, à nous donner leur VISION sur leur utilisation, et leur pratique FUTURE. 1. 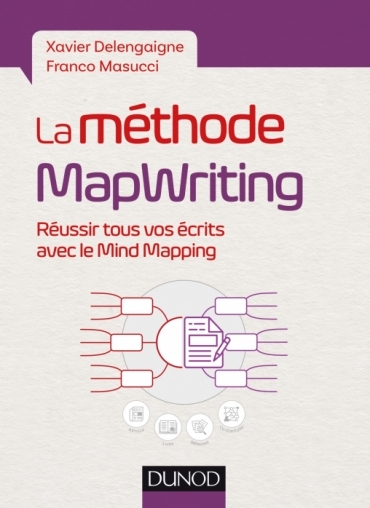 Quelle est votre définition du Mind Mapping et comment l’utilisez vous ACTUELLEMENT? 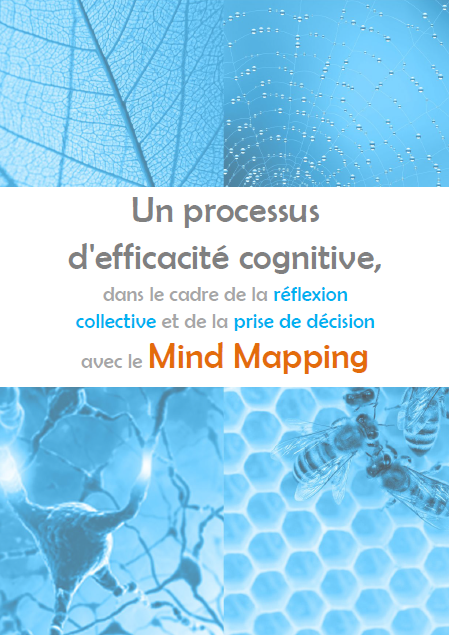 What is your own definition of Mind Mapping and how do you use it currently ? 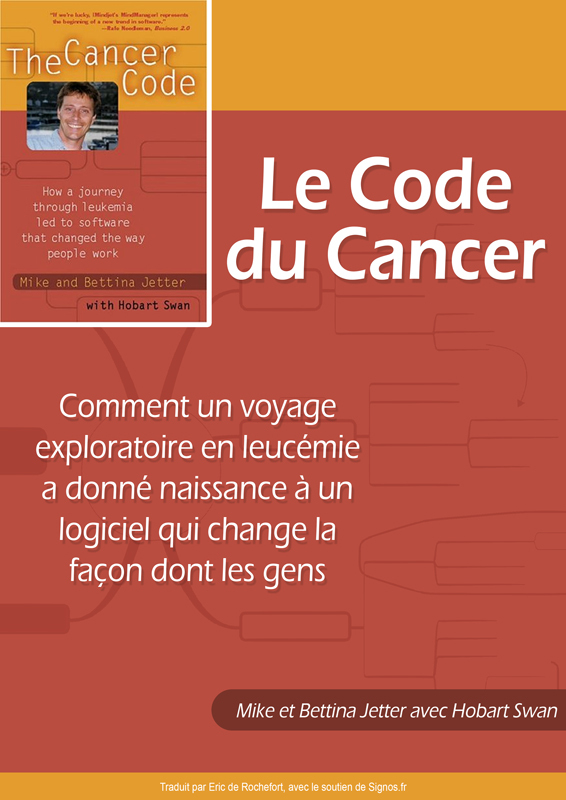 2.Comment pensez-vous que sa pratique va évoluer dans le futur à moyen (5 ans) et long terme (10 ans) ? How do you think that its practice will evolve in the future in medium term (5 years) and long term (10 years) ? 3. 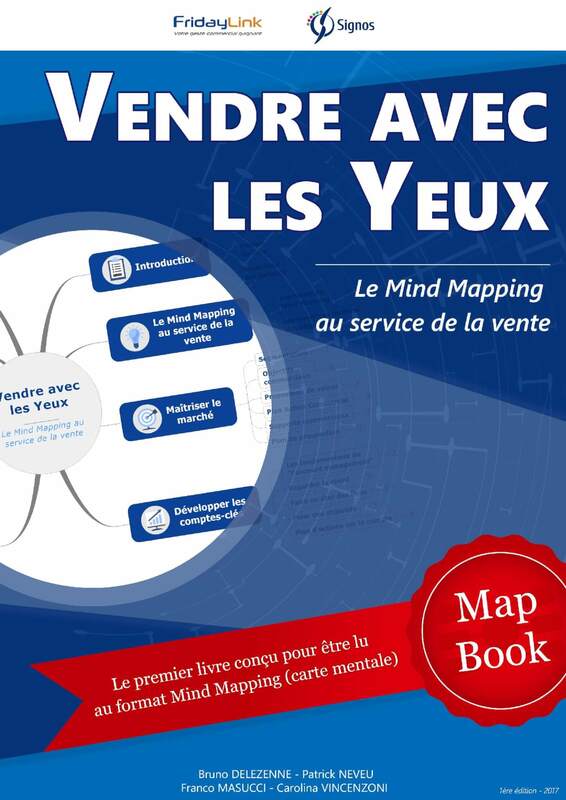 Comment devront EVOLUER les editeurs de logiciel Mind Mapping? 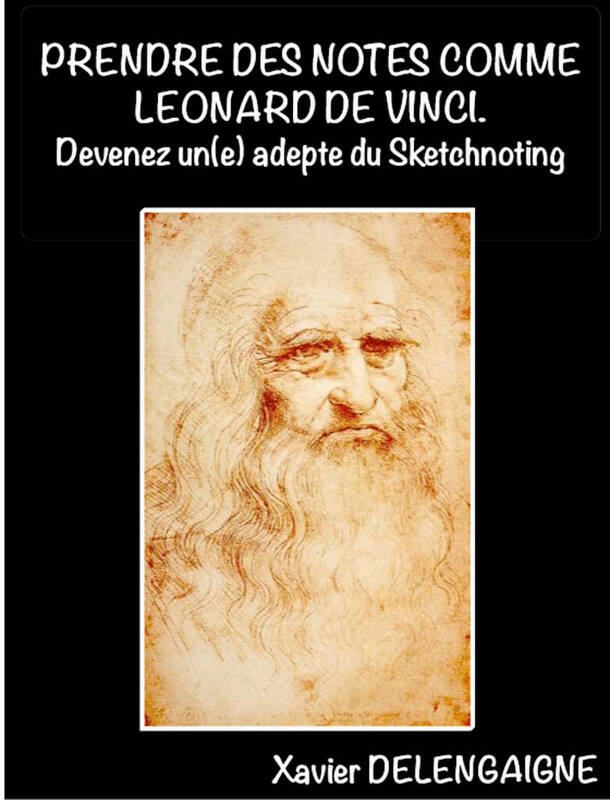 According to you, how the software editors of Mind Mapping should evolve in the future? Suite à cette étude SIGNOS publiera chaque semaine un article sur son BLOG traitant de la vision d’un passioné, proposant ainsi aux participants de REAGIR et ECHANGER sur les idées par l’intermédiaire des COMMENTAIRES. 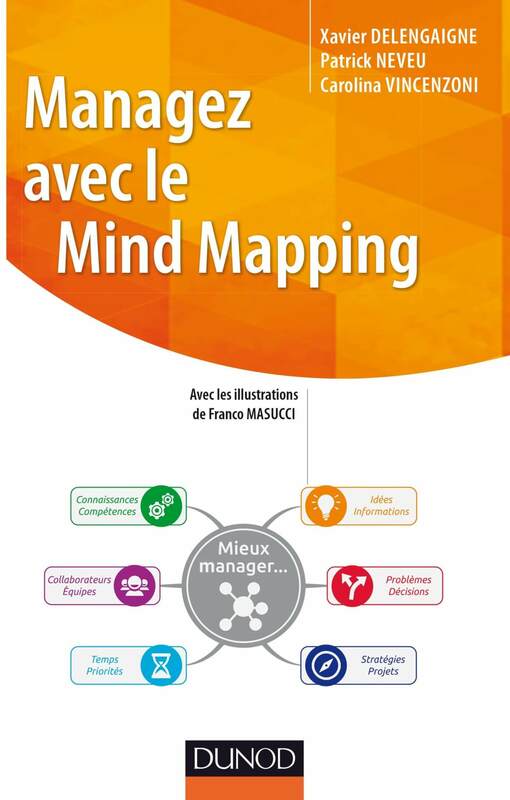 L’idée étant d’inviter à l’échange afin de conduire un débat productif autour de l’avenir du Mind Mapping. The future of Mind Mapping is in automation. I envision two areas in which Mind Mapping automation is going to be very important. One is in the display of information obtained from data bases or social networks. The other is in the exchange of information between stakeholders of a certain industry. Insurance, Banking, Manufacturing, Pharmaceutics can be examples of those industries. The manual use of MInd Mapping has reached a saturation point. Mind Mapping automation is the future in the short term. Jose M Guerrero: Thank you for having shared you own vision of Mind Mapping. You boost this debate we began in order to perceive new possibilities for the future of Mind Mapping. We still receive answers by mail that we'll post on this article very soon ! Jose’s points are very interesting. I have personally been speaking about these needs for some years now, and have come to sound like an old recording to many of my colleagues. My answer to the question: “What do you think about the future of Mind Mapping?” Well it’s not easy but cheekily straight forward at this time. 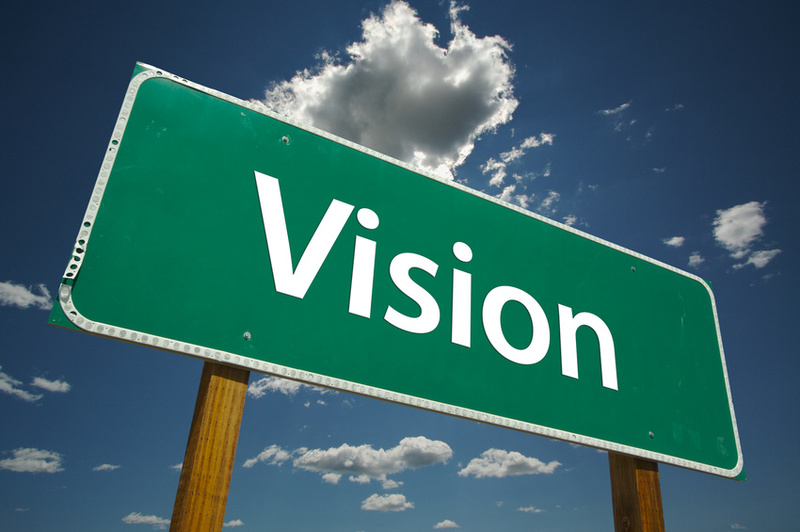 The future of mind mapping simply doesn’t belong within the mind mapping arena at all. IMO here’s why; The mind mapping developers and devotees, in particular Buzan devotees (God bless them), have indeed infused a religious type of fervor associated with mind mapping, and if it’s not done according to the Buzan laws, well it’s not mind mapping. Of course I’m making an extreme point, and I apologize if I’ve offended any Buzan types; but the landscape of Mind mapping has been a battlefield of casualties from two main camps, Buzan and Mindjet. My answer isn’t about developers though, as I firmly believe the developers will, in the end, make themselves rather irrelevant to the furtherance of the mind mapping arena altogether. Why? Well it’s very clear the leading developer has rebranded yet again, and has apparently become a cloud based social software service provider, with a (seems to be) less of a focus on desktop computing. The battle between the two main developers; one the traditional Buzan mapper and the other the deserved leader of the Visual mapping arena Mindjet. I use the term Visual mapping rather than Mind mapping as I firmly believe the term Visual mapping has a wider scope than mere Mind mapping. 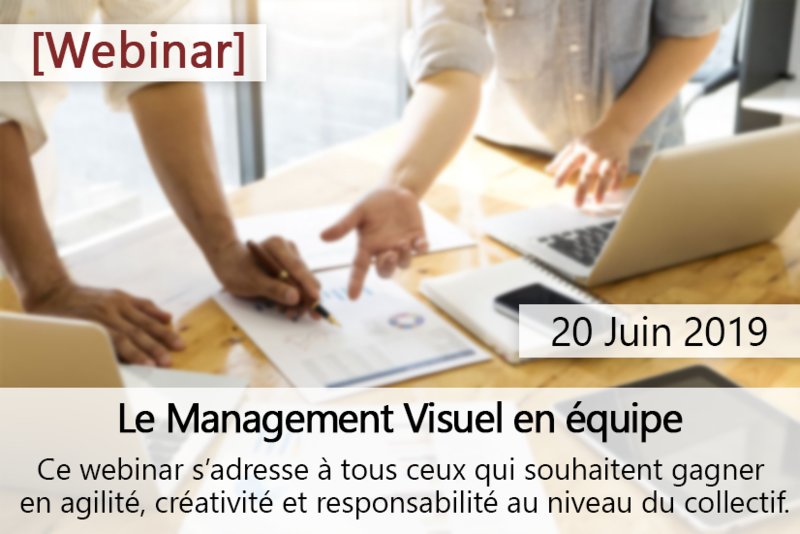 So; the single format of Mind mapping has indeed made itself irrelevant to the future of information management, and IMO; the multiple formats of Visual mapping enables mind mapping to be merged into a larger family of graphical information management toolset. Yes, as Jose states there’s a distinct need and want coming from user bases asking for Contextual mapping associated with front end to back end database integration. 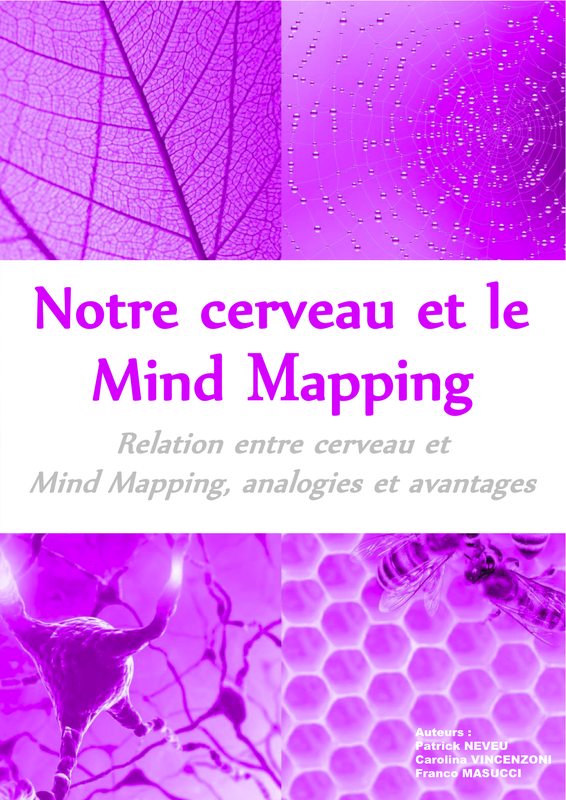 The exchange of information between stakeholders will have to IMO, be a more flexible output from the originating mapping product, as it’s very clear Mind mapping after 40 years or so of infusion, has simply failed to grab the attention of the general academic or business arenas. Just my views and opinions based on many years of involvement within the Business management arenas. I would certainly like to expand upon my views out with getting typing cramp as I make this long winded reply to your question.